Another great year for horror is in the books! As 2014 comes to an end, here are my picks for the top 10 films of the year. It wasn’t exactly easy to narrow it down to this list, I’ll say that much. Films like Oculus, The Sacrament and The Canal were just edged out of the top 10, but no doubt worthy of a mention. I hope you guys agree with some of my picks and I’d love to hear what some of your favorite films of the year were! Spill it! GREAT post! Great picks! I’ve seem almost all of these and can’t disagree! I write for a horror blog too and we shared many of the same picks. I only did a top 5 but mine were Cheap Thrills, Starry Eyes, Only Lovers, the Babadook and the documentary Serial killer Culture. Thanks for bringing us such consistently good genre coverage. Thanks, man! Really appreciate that! Great picks to you as well! Will have to check out that doc. Ryan, after reading thru these comments, I am going to check out this Serial Killer documentary on netflix that this commenter recommends. I will let you know what I think. Did you see it yet? 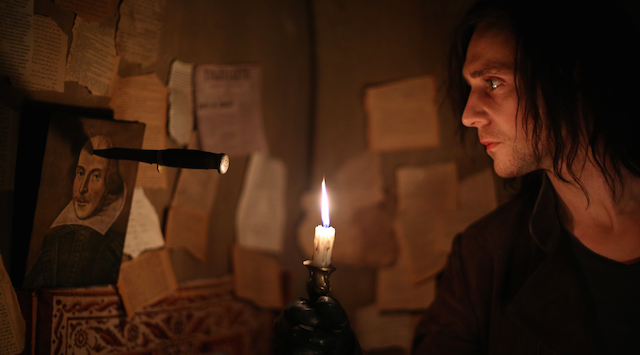 I’m also planning to watch Dead Snow 2 later tonight or tomorrow. Nice, let me know how it is. 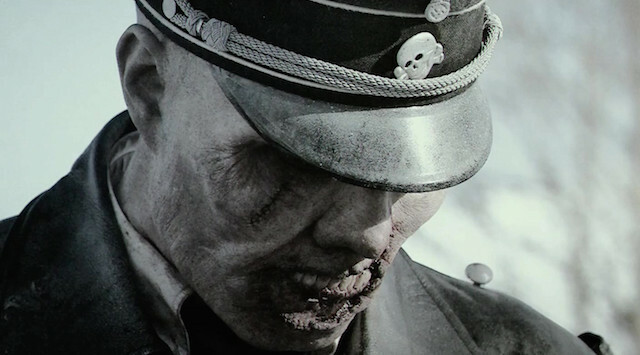 Dead Snow 2 is amazing. Very cool list. Several that I have never seen. Thanks! Hopefully you can catch up on some of them soon. Some great films this year. Coherence was FANTASTIC, and Housebound was a blast. I have a few on here I still need to check out, but that should happen soon! Eugene is the best! Thanks, and I hope you like the other films as well! A great list as always mate. Plenty on here that I am dying to see, but that I can’t seem to get my hands on out here. I have seen so much talk of Starry Eyes over the past few weeks, but it’s not available at all. Awesome to see Housebound. I think that will be considered a classic horror-comedy in years to come. I hate how hard it is to watch some movies. I hope you get to see Starry Eyes soon because that’s a hell of a movie! And you’re right about Housebound, not very many movies can be both scary and funny like that one. Great stuff! I really liked it too. It’s such a unique spin on the vampire genre. 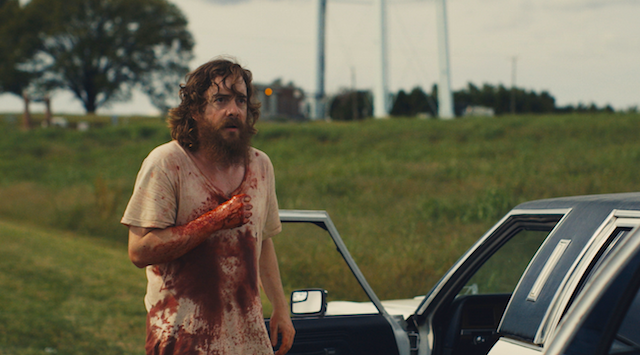 Blue Ruin is fantastic. It’s a simple little thriller with a great story and characters. Hope you get to check it out soon. Nice, man! I’ll check those out. I’ve heard great things about Deborah Logan. Great list!! I’m sorry to say that I still need to check out Coherence and Honeymoon, but I love that you put Grand Piano on here. There’s a film that definitely doesn’t get as much praise as it deserves. Thanks! I think you’ll really like Honeymoon, it has a CRAZY final act. Coherence is completely in its own league, I’m surprised not very many people talked about, honestly. Hope you get around to seeing them. Ryan, I don’t know how the heck I missed this post, as often as I come to this site and peruse around. I didn’t know “Starry Eyes” was also your #1 of the year! That’s pretty awesome. “The Sacrament” and “Oculus” were also edged from my top 10. 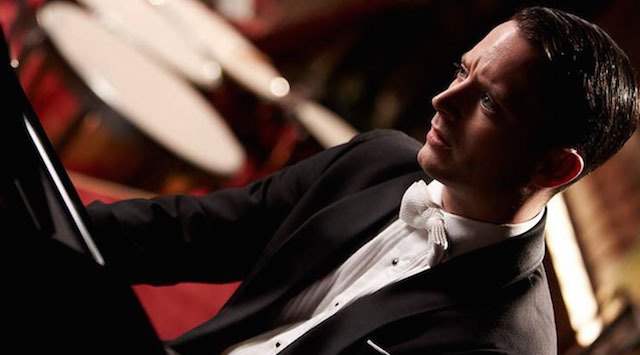 Great picks with “The Guest”, “Blue Ruin” and “Grand Piano”. I have never even heard of “Cheap Thrills”. I will have to check this one out as soon as I can track it down. I think the Fall of 2014 was amazing and one of the best years in a while, probably since 2006 when “Casino Royale”, “V for Vendetta”, “Hard Candy”, “The Departed”, “Blood Diamond”, “The Last King of Scotland”, “16 Blocks” and “Apocalypto” among others came out. I didn’t even realize you missed this article or else I would have sent it your way! Yeah, Starry Eyes is such a fantastic film, it was easily my favorite film of the year. 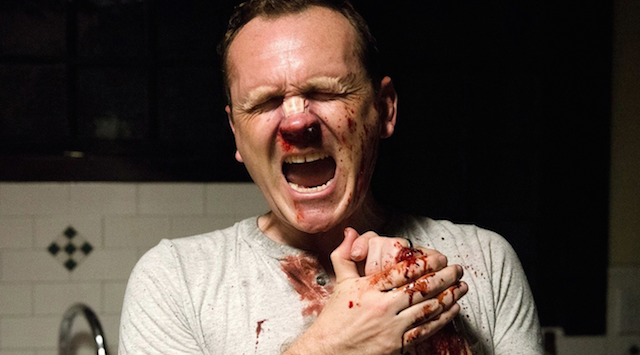 I’m surprised you haven’t seen Cheap Thrills yet, that’s a hell of a movie. See it when you can!